Black Friday and Cyber Monday are two of the busiest shopping days of the year. These spending holidays provide incredible opportunities for customers to find substantial deals. They’re even more prospective for ecommerce businesses who are ready to significantly increase revenues. It’s too easy to go unnoticed though, when you are part of a crowd that’s all fighting for the same customers. 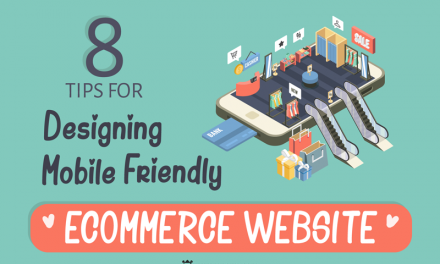 Here are a few guidelines to ensure you successfully market your online store. Cyber Monday and Black Friday are not offerings of free pots of gold. They take extreme perseverance and preparation. Prepare for the holidays on all levels; marketing campaigns, promotional emails and inventory. Make sure your products are in stock to increase both sales and customer satisfaction. You can even go the extra mile to design separate campaigns for each of the two events to make it catchier. And most of all, focus on preparing and investing in your email marketing. Email marketing is the most direct channel with access to each individual customer and a huge contributor to driving shoppers to your online store. Formulate memorable emails by sending out messages designed with keywords that are relevant and notable such as “Sale”, “Exclusive”, “Holiday”, “Deal” and “Special”. Most of all, make sure your email’s design is compatible with multiple devices, especially mobiles and tablets. In fact, around 24% of online shopping is done on a shopper’s phone. Your emails are critical. 46% of shoppers are attracted to online deals via emails from the retailer. This has a huge impact on your website traffic and incoming revenues so utilize the email marketing tool effectively. Flood customers with your pre-designed email campaigns. It is a holiday after all. Send an email one week before the big event to stir anticipation and let your customers know about the upcoming sale. Remind them one day before Black Friday and Cyber Monday by uncovering your offer, the keyword being “Soon!”. Black Friday! Send out emails that urge them to act now. 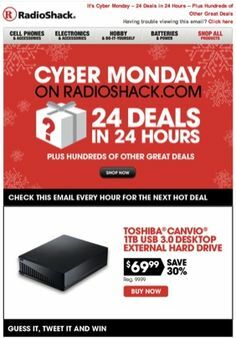 Cyber Monday.Send more emails with calls for action to increase sales. Sale Extension: You can extend your sales and offers for a day or a week after the big event. People want to see products they’re interested in! Revamp CRM has the smart feature of product recommendations. It uses customer purchase activity and history to allow you to recommend customers products they are more likely to buy. This targeted marketing tactic ensures your emails are more personalized and have a higher probability of leading to an actual sale. You can also use purchase history to segment the market. Select top customers and send them smarter emails with special shopping invitations. Personalize this email so that it resonates with the customer and make sure the offer is actually unique from that of the masses! Black Friday and Cyber Monday have a key success factor: time scarcity. This high shopping rate and the rapid increase in revenues is due to the sense of approaching end. So build on that. 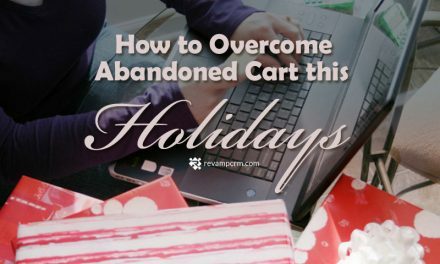 Convince customers that your items are limited and may soon go out of stock. Set a countdown! Countdown timers build anticipation and a sense of urgency. 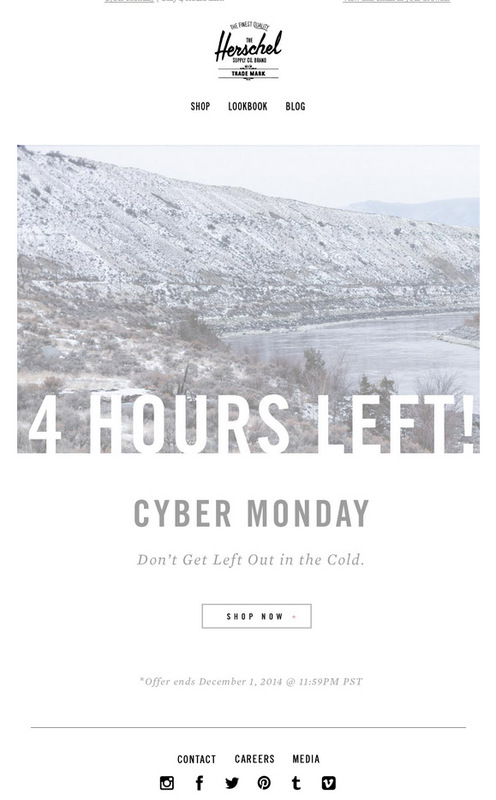 You can begin the timer way early on the Monday before Black Friday or on the same day, counting down to when the sale ends. Creating email campaigns using Revamp CRM allows you to go on holiday too. With the Marketing Automation feature you’ll be able to schedule your emails, you can sell and make revenues while the system does all the work for you. All you have to do is set the time and date for each email and watch as it implements for you. Revamp CRM is all for easy sales and happy customers.